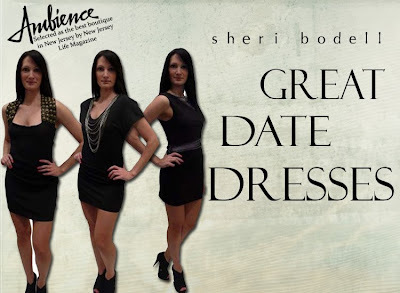 Sheri Bodell: great date dresses. 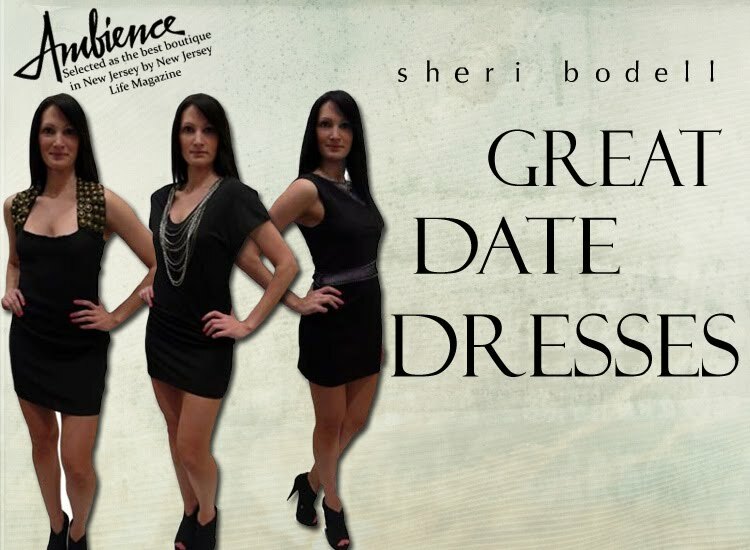 Sheri Bodell clothing is created as if it is a piece of jewelry so that it can stand on its own. Sheri believes that her clothes are pieces of art created with her fashion-forward clientele in mind.